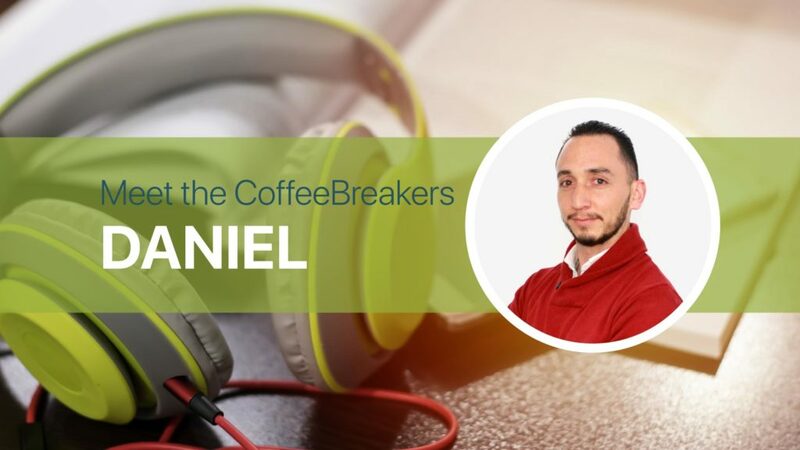 Working for a multinational software company in Colombia, Daniel is required to speak a number of languages on a regular basis. His language learning journey started at a young age: “When I was younger I went to a bilingual school here in Colombia and afterwards my father moved to Brazil so then I learned Portuguese over there, then I noticed that I was actually good at learning languages and I enjoyed doing so. 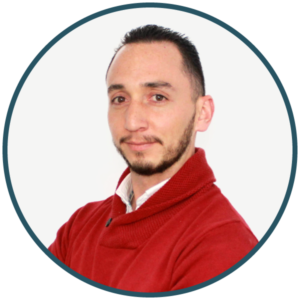 Thats when I got started with learning languages.” He now speaks an impressive 8 languages (Portuguese, French, Italian, German, Chinese, Japanese, Spanish and English). It is clear that Daniel has had a passion for languages from a very young age. Despite the fact that he speaks an impressive number of languages, he admits that no matter how advanced you are, you never stop learning.